Gerry Sullivan on his way to winning the inaugural Run The Farm in 2010 and setting a course record that stands to this day. We are approaching the 2015 Run The Farm and Kids Run The Farm! Registration is open now! Below are the current course records for both kids races and the 5 mile race. Will these records hold for another year? Will some of them fall? Anything can happen! Click here to visit results page which has links for all results / all years. Click here to visit current course records page which will be updated after the 2015 race. 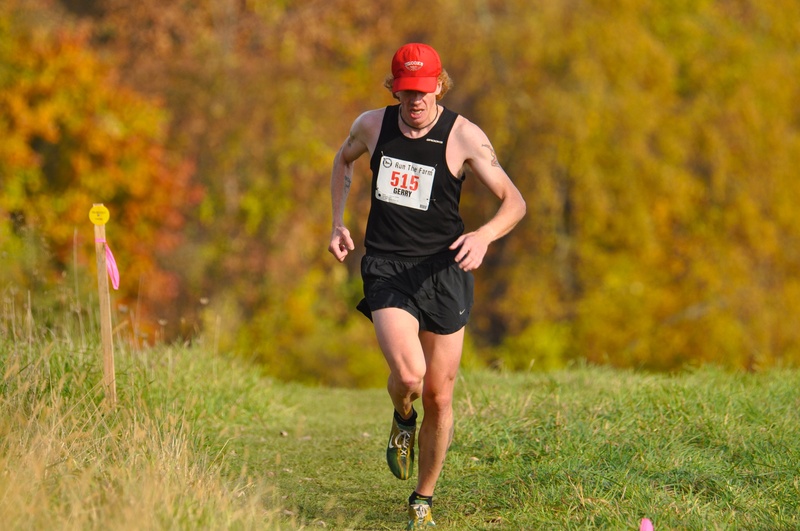 ← Registration Open for 2015 Run The Farm!